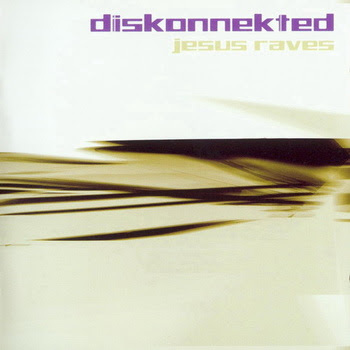 Our very first album 'Jesus raves' (2003) is available again as digital download. You can buy the album for 5 euro on bandcamp. Heavily inspired by the ever evolving modern dance genres, the album was a melting pot of styles ranging from EBM and futurepop to trance and breakbeats. The full album includes two rare bonus tracks.